Premier is now open in Stapleton at 10405 E Martin Luther King Jr Blvd, Suite 110, Denver, CO 80238. Premier Integrated OBGYN is proud to serve women living in Denver and its surrounding communities. Our OBGYN doctors offer expert care and help guide their patients toward living the healthiest life possible. Our OBGYN practice offers a broad range of services from pregnancy care to gynecologic exams. At Premier Integrated OBGYN, we provide complete care for women of different ages and at different stages of life. From your first gynecologic exam to family planning and beyond, our doctors are committed to providing exemplary care to women across Denver and the surrounding communities. 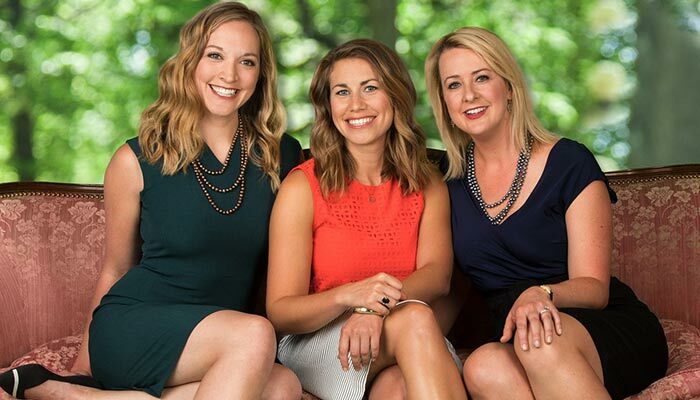 Dr. Laura Boyer, Dr. Elisabeth Deeran and Dr. Sarah Payne are established physicians in the Denver community and passionate about women’s health. We're happy to welcome new patients to our practice. If you have any questions for our physicians or would like to schedule an appointment, contact us today.